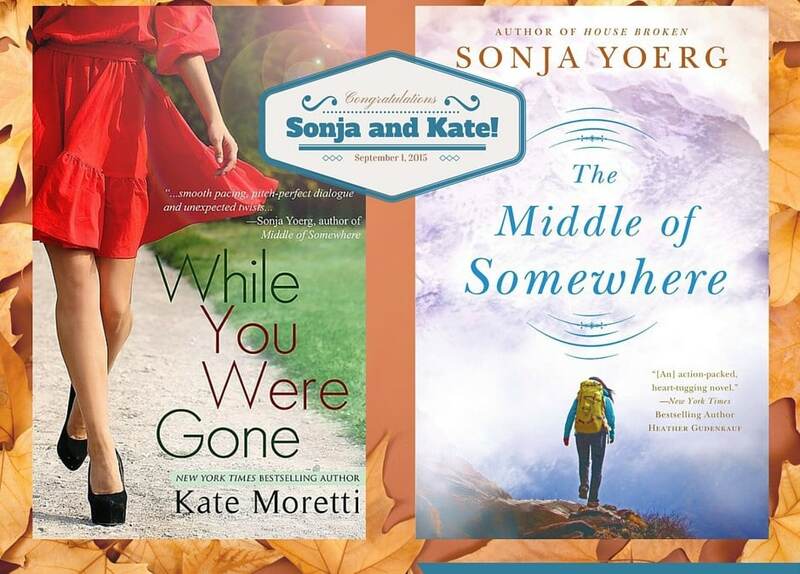 Happy Pub Day: Kate Moretti & Sonja Yoerg! 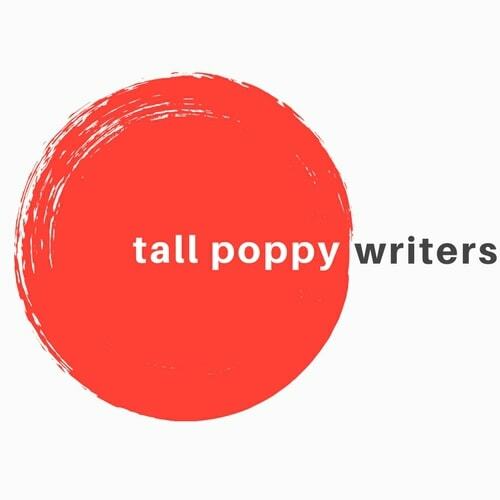 Today, September 1st, is the publication day for two Tall Poppies, Kate Moretti and Sonja Yoerg! Let’s Celebrate! Kate has published While You Were Gone, A Companion Novella to her New York Times Bestseller (woot!) Thought I Knew You. Sonja has published Middle of Somewhere, about a troubled, young widow who hikes from the Yosemite Valley deep into the wilderness on the John Muir Trail to elude her shameful past. It’s an emotionally gripping story from the author of House Broken.